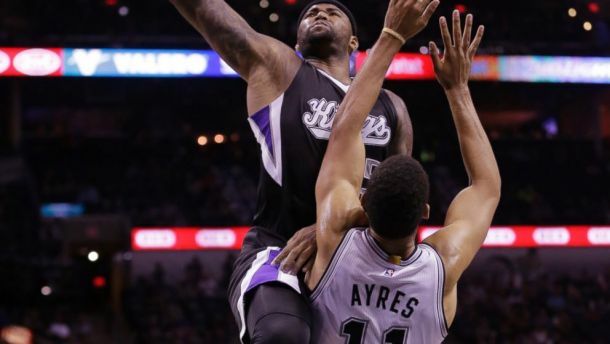 Shorthanded Spurs drop Kings to go 30-0 at home. 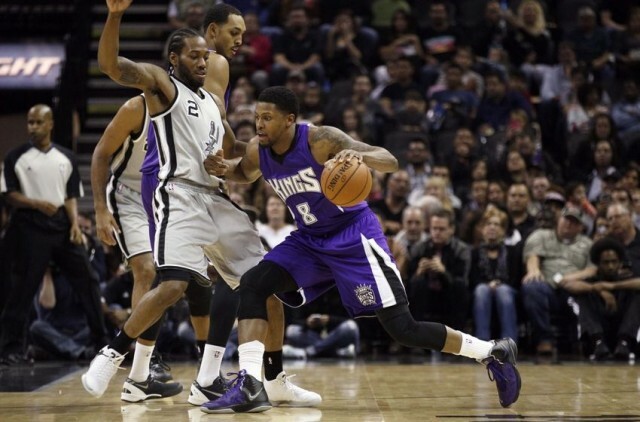 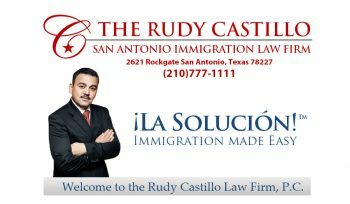 Spurs Vs Kings Game Day Preview. 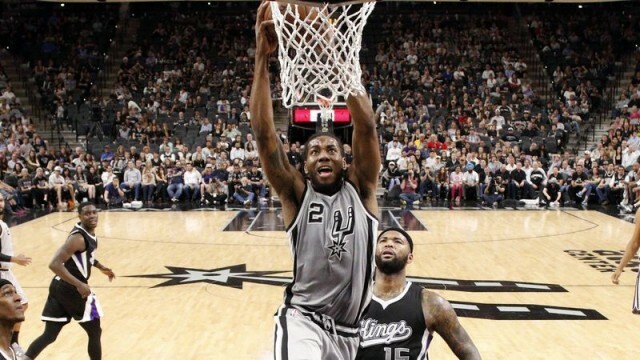 Spurs drop preseason opener as Aldridge struggles. 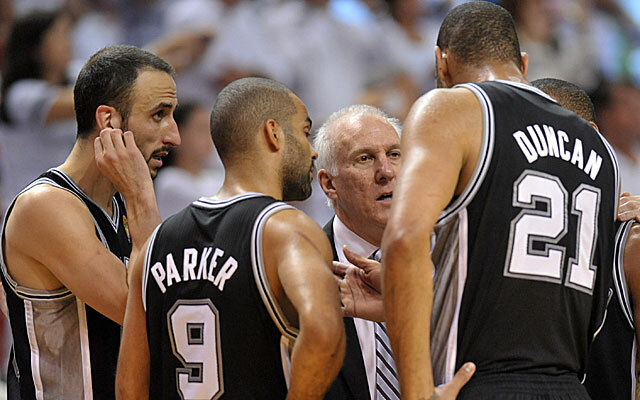 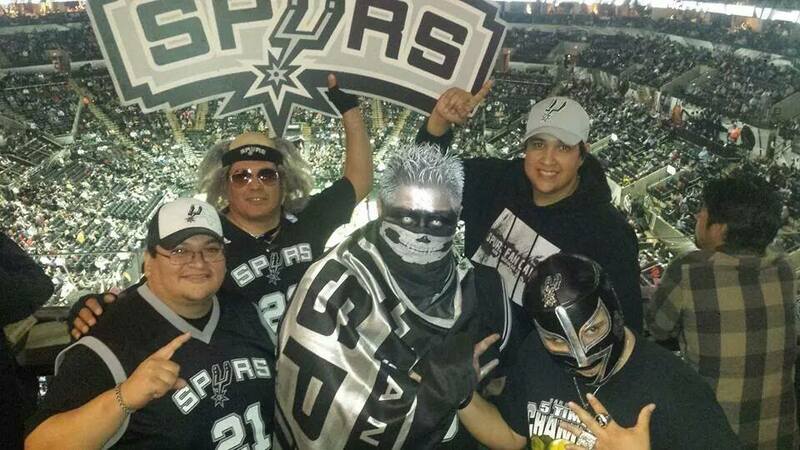 No Big 3 or Diaw for Spurs’ preseason opener. 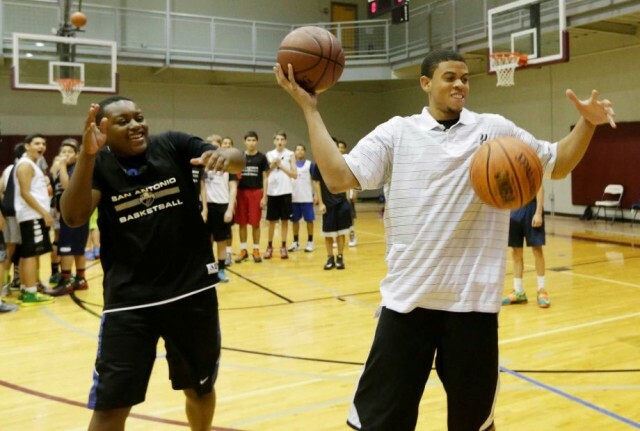 McCallum has big shoes to fill with Joseph gone.